During last Tuesday afternoon’s training session (2 April) Jayke Rees noticed a young girl lose her ski and appear in a state of distress. He quickly grabbed a tube from a surf boat and swam out to her. His gentle manner and tone calmed her as he assisted her and her ski to shore. He then carried her ski back to the trailer compound. Gracie Carpenter, a 17’s competitor from Manly didn’t know who her ‘knight in shining armour’ was but we quickly figured it out. Gracie is now in plaster with a fractured arm and is out of the competition. Jayke kept his rescue so low key he didn’t even tell his dad! 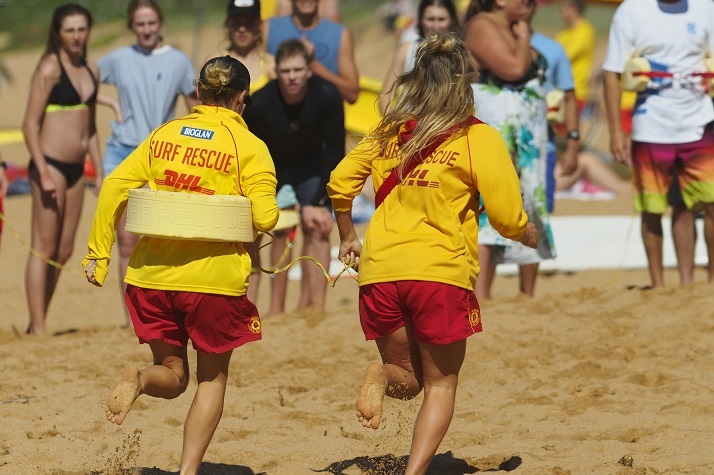 Jayke’s efforts are what surf lifesaving is all about. Well done Jayke!